SOURCE: 02-06-19 - "The "Retail Apocalypse" Isn't Over: It Is Only Just Getting Started"
Last year's holiday sales season was one of the strongest in years. But unfortunately for America's struggling retailers, many missed out on the sales bonanza as Amazon and other e-commerce platforms accrued nearly all of the sales growth while foot traffic at US malls was stagnant. Already, Kohl's and Macy's have helped crush the narrative of the strong consumer by slashing their earnings guidance, something that doesn't bode well for Q4 GDP, thanks to what we warned would be an unsustainable inventory build up that has inflated growth numbers in recent quarters. 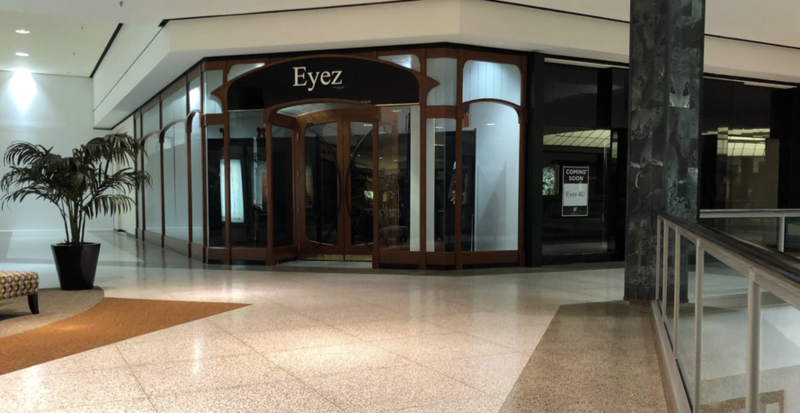 The retail space has already seen the first headline-grabbing retail bankruptcy of the year (see: Gymboree). And as Bloomberg warned in a story published this week, even after high-profile bankruptcies including Sears and Toys R' Us, the "retail apocalypse" is far from over. Simon Property Group CEO David Simon told investors on Friday during a conference call that there are chains that his company is "nervous" about. 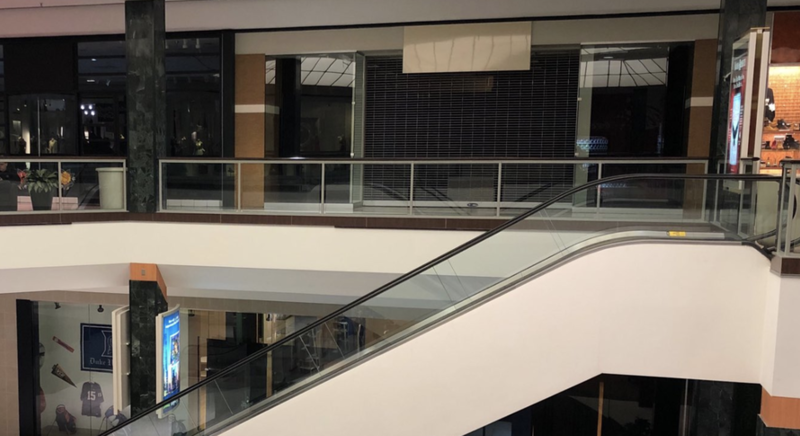 Anybody who has traveled to a US mall recently may have noticed this change: Where once there were shoppers, now they halls look disconcertingly empty. 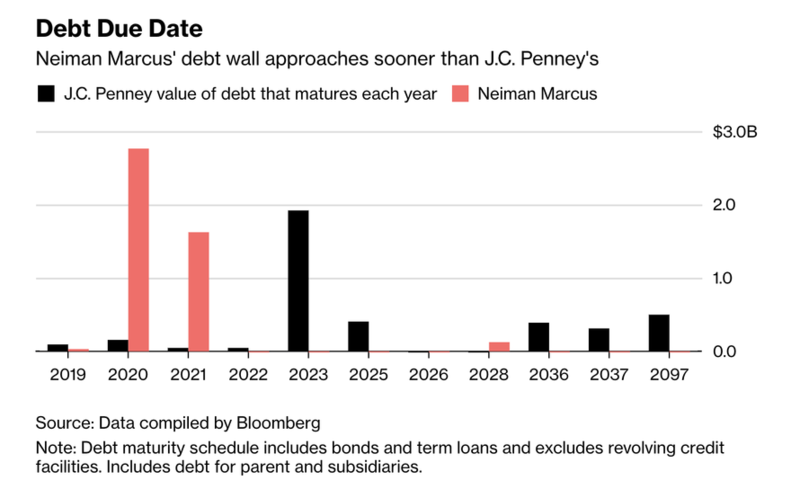 As Barry Bobrow and Lynn Whitmore at Wells Fargo Capital Finance warned, the industry is likely heading for a "prolonged restructuring" as the pre-crisis debt binge undertaken by retailers continues to haunt the broader industry. Retailers who are already weighed down with debt are also facing pressure to innovate and pivot to e-commerce. But their financial pressures are leaving them little wiggle room. Put another way, the problems facing Sears are effectively an extremely acute version of the problems facing the broader industry. "We’re heading more and more into a distressed market," said Bobrow, managing director at Wells Fargo Capital Finance. Whitmore, managing director of retail finance, says retailers are laboring under debt levels that "just eclipses anything we saw in the recession." Still, there are some reasons to be optimistic. Some chains have improved online sales, which Moody's said could increase operating income by 5% or 6% this year. The ratings firm raised its outlook from stable to positive in October, the first shift since 2015. Only about 4.9% of retail mortgages were overdue in January, down from more than 6% at the start of 2018. However, these sunnier data points can largely be attributed to the fact that many of the biggest struggling retailers have already failed. And defaults continue to be a problem. 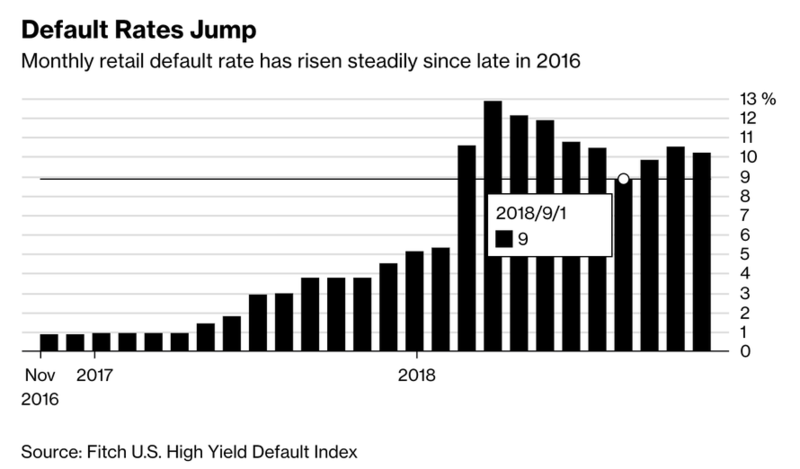 Default rates on retail junk bonds have risen to 10.2% as of December, according to Fitch Ratings, more than double the level from the same period in 2017. With that in mind, Bloomberg has published a list of some of the most troubled large retailers who could be at risk of bankruptcy during the year ahead. 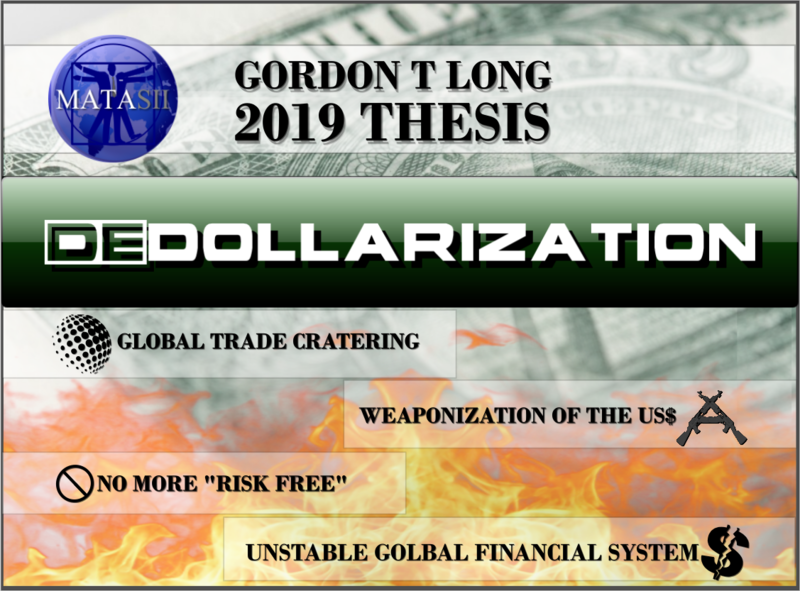 As if the situation wasn't already dire enough, just imagine what the impact could be when the next recession finally arrives, or trade talks fail and Trump moves ahead with the next round of sanctions - or both happen simultaneously. 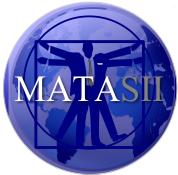 FRIDAY SAW STOCK WEAKNESS WITHIN MATASII SII GROUPS WHERE WEAKNESS IS ANTICIPATED IN 2019 PRICELINE DID SOMETHING TODAY THAT WE HAVE RARELY SEEN A MATASII WATCH LIST SECURITY DO!